So I am now one day short of being in the USA 4 months. Maybe now is a time to talk about food. Ok, so there are so many choices about where to go get something to eat it can be overwhelming. I have found a few places I like, a couple I won’t be in a rush back to and one or two I maybe will try later. It’s all about new experiences and stuff I wouldn’t dream of ordering in Ireland I will try here. I am certainly a potato, meat and two veg type of guy. 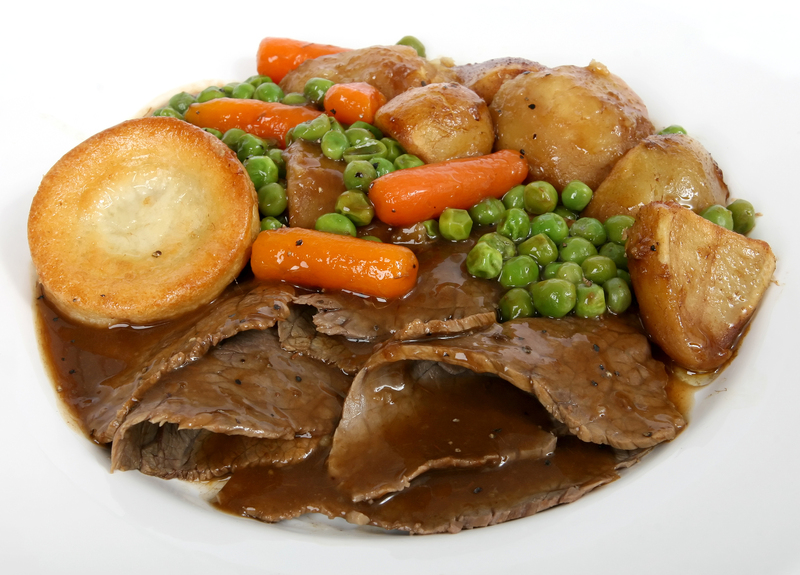 Give me a roast beef dinner, roast potatoes, mash or boiled potatoes and two veg, preferably Broccoli and Cauliflower, with some gravy on the meat and I am sorted. Add on a few chips (french fries) and it’s the perfect dinner. And yes I know that’s 3 types of potatoes, but chips don’t count and I enjoy the other 2. Us Irish were brought up on potatoes, the humble spud is a stable of many a dinner around Ireland nearly every day. Yes we eat pasta, rice and everything else but there is something about the humble spud that is homely. It is so versatile, it can be mashed, boiled, roasted, fried and even added to salad. It is a bit stereotypical to say we all eat potatoes but it’s probably a better stereotype than saying we all drink Guinness. Next time you are thinking of a dinner to have, give the potato a chance and you to may realize how versatile it actually is and easy to cook. I mentioned potatoes and salad a minute ago, up till recently I always thought the only place a salad belongs is between two slices of bread in a sandwich. 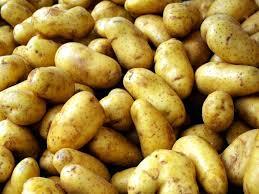 But as it seems to be as normal as potatoes here I may as well try a couple. I do like my salads simple, some ham/chicken, tomatoes, lettuce, boiled eggs, onions and some dressing. 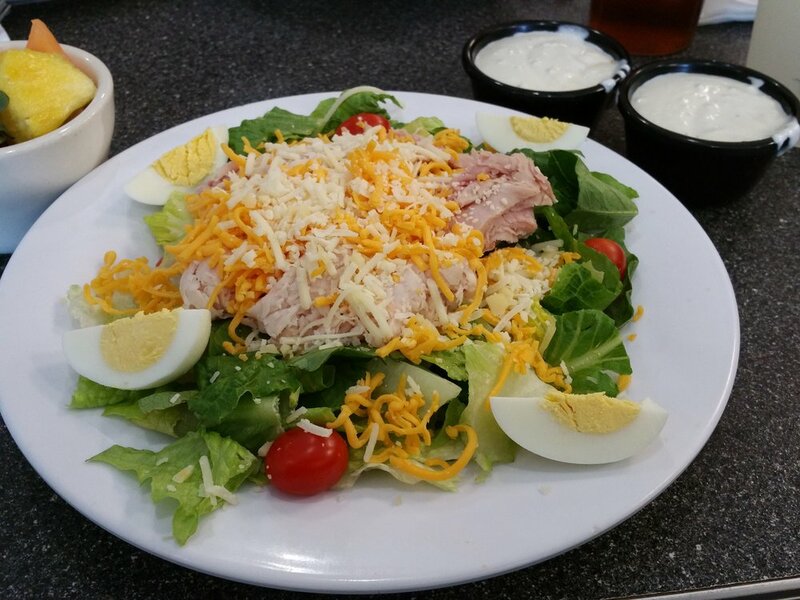 I even surprised my wife last night by ordering the Big Chef Salad in Jason’s Deli close to where we live. It was perfect, and had both ham and chicken, two boiled egg, baby tomatoes, mixed lettuce and choice of dressing, not a potato in sight. I have only briefly touched on food and choices here but I am on a journey and experiencing lots of new things and food is definitely one of the new experiences I am enjoying. Oh I am also very lucky in not only can I cook simple dishes but my wife is a fantastic cook. So here’s to lots more fun experiences not only out at dinner but also at home.